These items are no longer for sale, but Tennis Express has tons of NEW Women’s Skirts, Tanks, and Shorts Under $50 for sale now! Do you ever feel like it is tough to stay on top of the latest trends, look great, and sport high performance apparel without spending too much money!? Well, no worries because we have picked out some of Tennis Express‘ best buys–all under fifty dollars–so you can wear top-of-the-line quality items without breaking the bank! 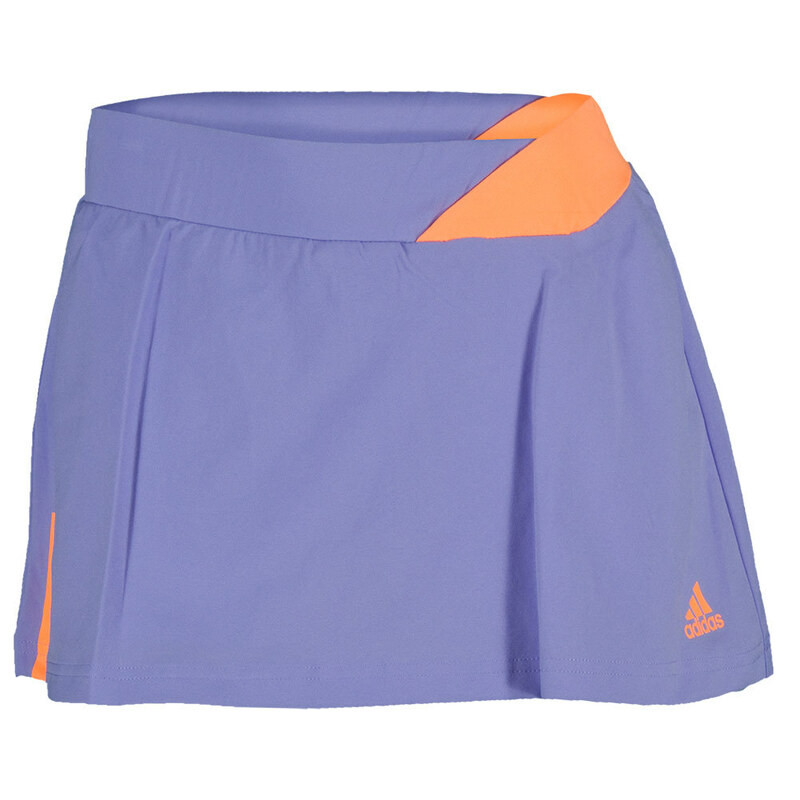 Get this high performance adidas Women’s Response 12″ Skort today for only $40! The fashion forward EleVen Women’s Double Cross Tank is on SALE now for only $46.40! Grab a pair of super cute NIKE Women’s Court Tennis Shorts from the Summer ’15 Collection for a great price of $45! 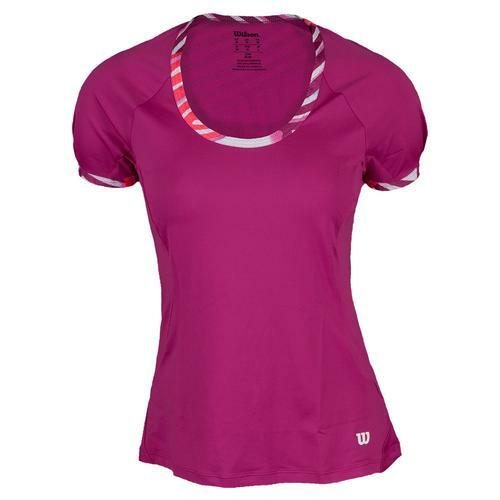 Find this trendy Wilson Women’s Tulip Cap Sleeve Tennis Top for only $37.50 at Tennis Express! 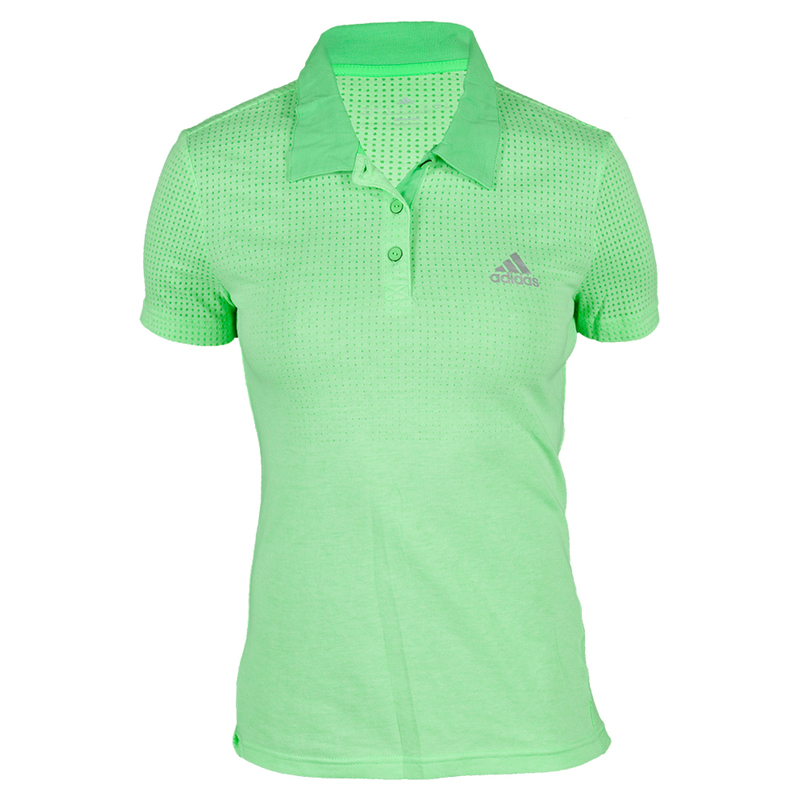 The adidas Women’s Aeroknit ClimaCool Tennis Polo is the definition of a deal! This ultra-breathable polo is perfect for dressing it up without sacrificing comfort! 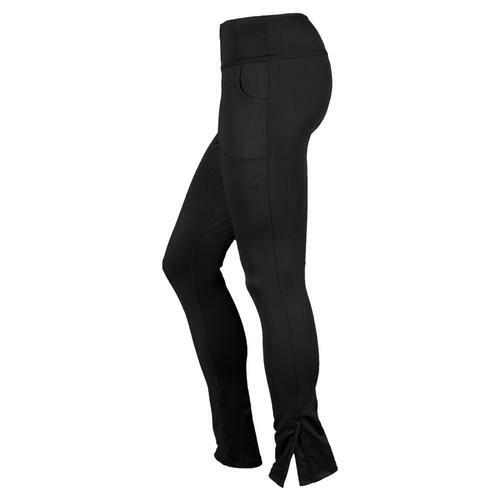 Sport a chic and sensual look with the Lucky in Love Women’s Zip Leg Tennis Pant–on SALE for only $47.60! 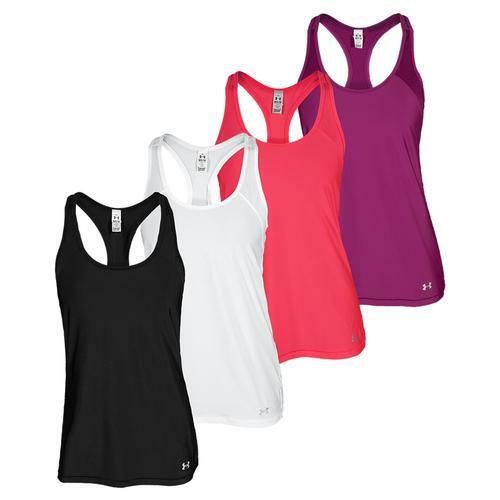 We will finish with one of the best deals in the market–the Under Armour Women’s Heatgear Alpha Tank! This racerback is the perfect practice top for only $24.99! Thanks for taking a look at some of our bargain buys. Be sure to check out the rest of our Tennis Express website for other great steals!